India’s Prime Minister Narendra Modi has reached Indonesia in the first phase of his five-day tour. Here he participated in the delegation level talks with President Joko Widodo on Wednesday. 15 agreements, including education, technology, security in the sea, business, railway, health, and investment, were signed between the two. 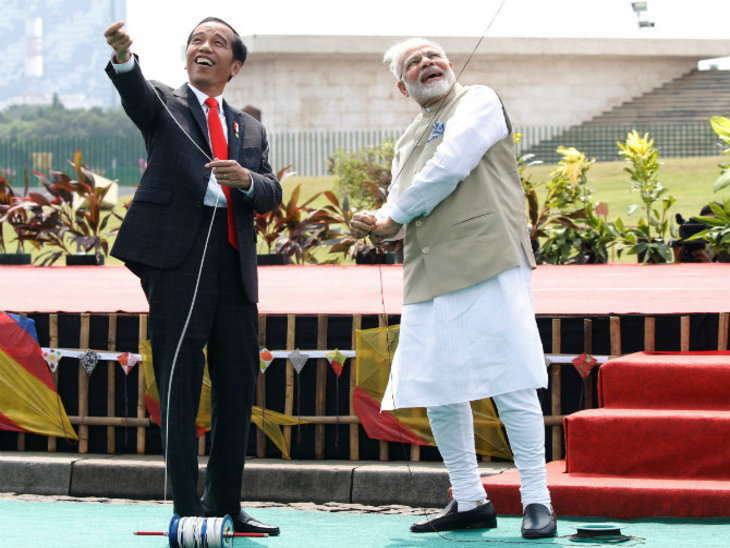 Modi and Widodo then participated in a kite exhibition in Jakarta itself. Both of them carried together kites made on the Ramayana-Mahabharata theme. After participating in the kite exhibition, Modi and Widodo also reached the famous Islamic site of Istiklal Mosque. This mosque is called the largest mosque of Southeast Asia. After this Modi saw the statue of Arjuna(the important character of Mahabharata). This statue in Central Jakarta is considered to be the effect of Indian Hindu culture in Indonesia. Modi arrived in Indonesia on his first official tour, and received a grand welcome at Presidential palace ‘Mardeca’. At this palace both have discussed for long a long time before the deliberation level talks. 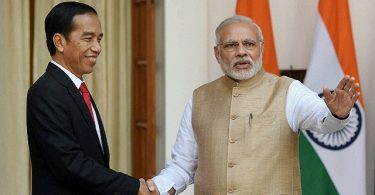 During the shared press conference, Prime Minister Modi told that during his meeting with President widodo, Sea, economic and socio-cultural issues were discussed. Apart from this, both the authorities spoke on regional and international issues also. During this, Modi said that the partnership between India and ASEAN countries can be not only the Indo-Pacific region but also the guarantee of peace ahead of it. Recently condemning the attacks on the Church in Indonesia, Modi said that India condemns any such attack. They talked of standing firmly with Indonesia in the fight against terrorism. The strategic partnership started in Indonesia from 2005. There are more than a million Indians living there. In Southeast Asia, Indonesia is India’s largest partner in the business. With Indonesia, a turnover of 1.22 lakh crore rupees annually succeed. The diplomatic relationship began with Malaysia 71 years ago. Strategic Partnership Initiative In 2010. 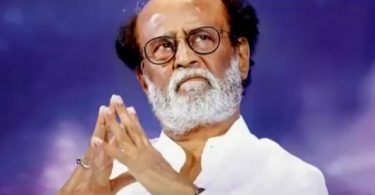 There is a turnover of about Rs 1 lakh crore between the two countries. There are more than two million Indians living there. Modi will be there for a few hours on Thursday. Singapore is also important for India, because there are 8 lakh Indians are living. 8 thousand Indian companies are registered in Singapore. There is an annual turnover of 1.2 lakh crore between the two countries. It is expected that the possibility of increasing business from Singapore and becoming a substitute for China can be searched.